Check out the latest spot for MSI’s Wind Top touch screen computer, featuring a familiar painting application at the easel. 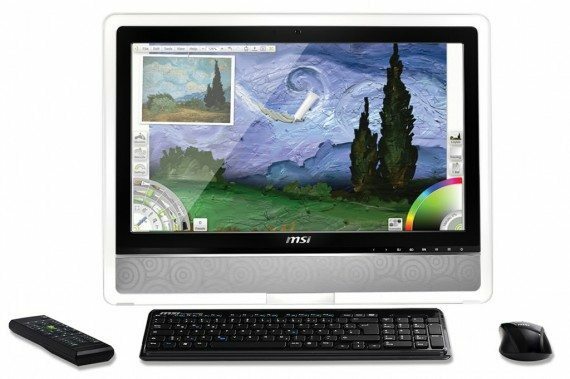 MSI Wind Top computer comes with ArtRage, a built-in application that turns your monitor into an art canvas. Create digital artwork that looks just like the real thing, upon the MSI Wind Top AE2410 responsive touch screen. This is real art, this is real beauty, this is a surprise!